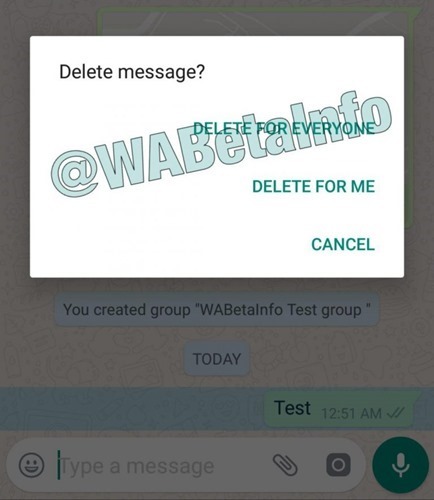 If you are a Telegram user you may know that a feature like Delete for Everyone is there in the Telegram, which you might have missed on WhatsApp to remove some messages which you accidently sent to a wrong group or person. Telegram also have an option to Edit a message you sent. 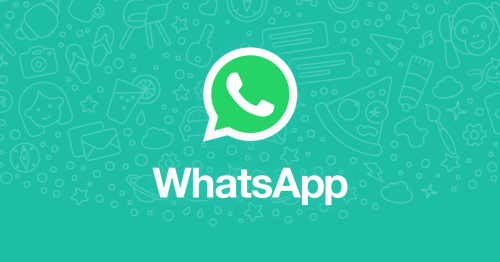 WhatsApp Beta Info reports that WhatsApp is slowly rolling out a feature which will allow a user to delete a message for every one which he sent. To use this feature users at both end need to have the latest WhatsApp which enabled this feature.It will work on all message types like Images, Text videos etc.. When a person delete his message, that will be displayed as “This message was deleted for everyone” in Android devices while on iOS devices it will be deleted for the recipient too, if he is having internet connection. There is limitations for this feature, that is you will have to use the delete for everyone with in seven minutes after you send the message. Another one is this will not work for symbian users, as they will not get the WhatsApp updates. What you think of this feature ? will it be a handy one ?